You can exercise to your full potential now with the help of this SiS GO Caffeine 60 ml Shot in Cola flavour. 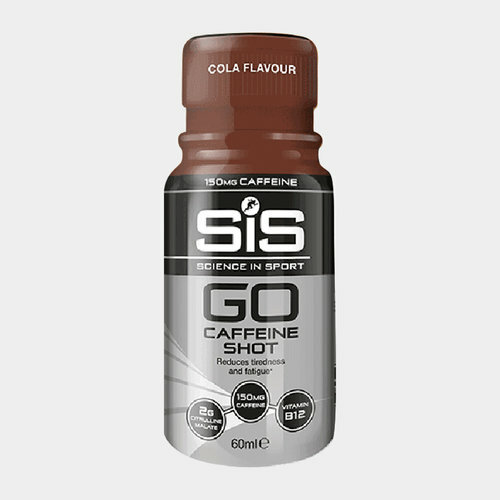 The SiS caffeine shot is 60ml in size and contains 150mg of caffeine which will help to provide a mental and physical boost during activity. Furthermore, the 2g of citrulline malate and B vitamins help support the reduction of tiredness and fatigue before and during exercise. This Go shot provides the user with a high dose of caffeine for high-intensity races, pre-match focus and long days on the road. When exercising we push our bodies to the limit with our brain controlling how tired we feel but with caffeine acting as a stimulant on our brains to lower the perceptions we have of our efforts it allows us to push ourselves even further. Testing has proven that Caffeine improves performance by lowering our perceptions and providing a boost just when we need it. It can take 30-60 minutes after consuming the shot for our caffeine levels to peak in our blood so therefore if you are partaking in a short duration event (less than 60 minutes) you should use caffeine before you start. - Consume 1 shot 30 minutes before exercise for high intensity, short duration exercise to ensure that the body starts with elevated caffeine levels. - For longer duration events consume no more than 2 shots a day. 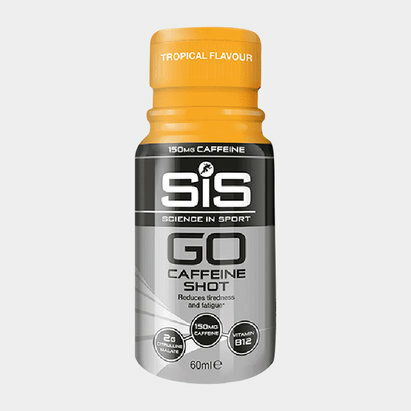 SiS GO Caffeine Shot is tested under the Informed Sport Certification program. This approach involves testing every single batch of SIS finished products which leaves the Company’s factory, screened against the 2017 World Anti-Doping Agency (WADA) list. Banned substances including steroids are tested to the level of 10 Nanograms per gram, and stimulants to 100 Nanograms per gram. 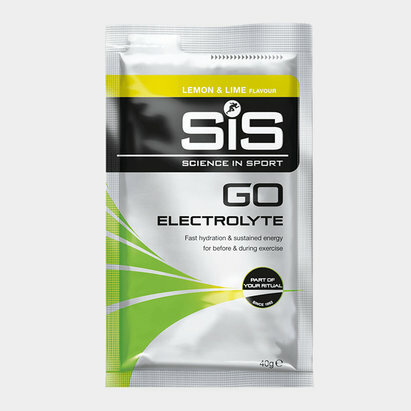 Batches (sampled at the beginning, during and end of each product batch) receive the recognised and respected Informed Sport certificate and SIS provides the documentation to athletes on request. NOT suitable for: children under 16 or pregnant women.